Jonathan Hamp has a problem when the schools break for the summer holidays: there’s nobody left on the premises to pay his bills. 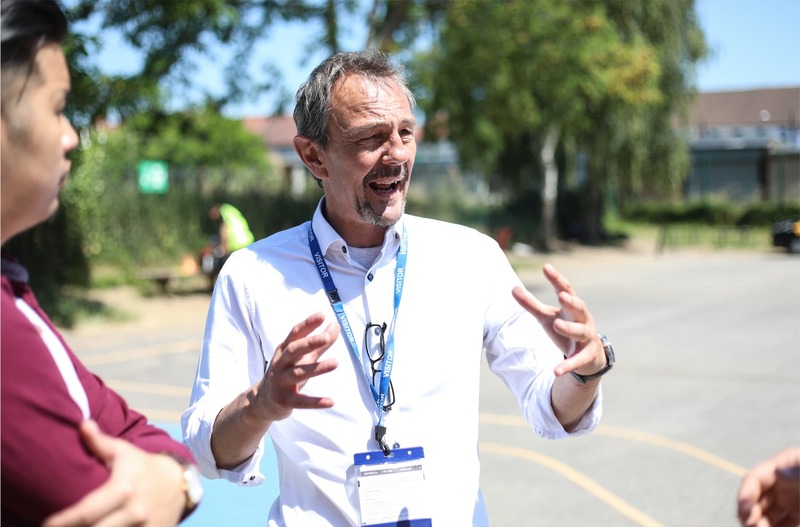 As the MD of Thermapply Limited, a company specialising in playground markings for junior and primary schools, he has to order enormous amounts of material, but has no money coming through for eight weeks to pay for it. That’s where, in Jonathan’s words “iwoca have really come into their own”. Here, he explains exactly what he uses us for and why the banks simply can’t compete.